It’s been a while, but January was very busy for us, and finally it’s a great time to look back over the last 12 months of 2016 and remind ourselves of all the incredible things we’ve done and our achievements from last year once again. So, let’s start! In many ways, 2016 was a splendid year for Railwaymen: new projects, new employees, fantastic events and much more! Read below about our accomplishments. Last year we had an opportunity to be involved in many interesting projects as well as help our Regular Clients to improve their existing applications. We successfully released MySoberRoommate web and iOS apps. 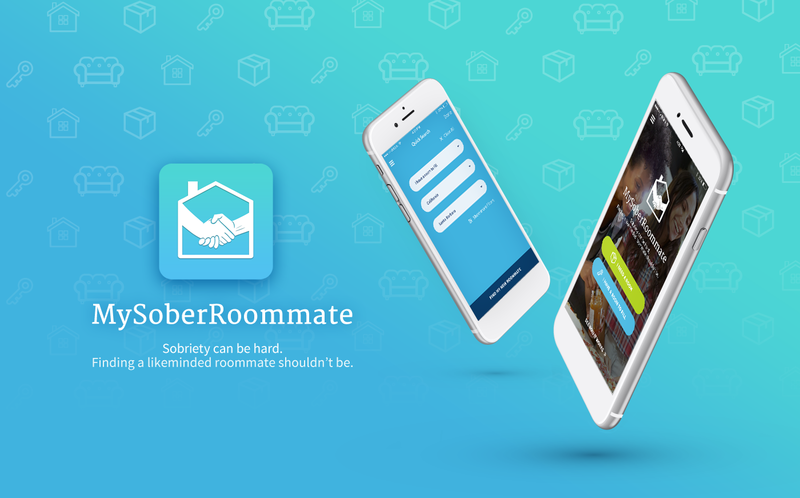 MySoberRoommate is an online community for sober people enabling to find like-minded roommates. It is both for people who are seeking for a room and having a room to rent in USA or Canada. MySoberRoommate gains more than one thousand active members within the first month after launching and it is growing each day! The new, responsive web application was also created for Weddingful.com - service enabling brides to perfectly plan and organize their wedding. The app matches brides with the vendors based on brides needs and inspirations. The other project we had a pleasure to work on in 2016 was Discovertherapies.com. It is a responsive web application which helps people suffering from Crohn's and colitis diseases to search for new therapies available for them. The advanced algorithm is matching patients with proper treatments. The patients may also contact nurse in order to learn more about research treatments. In 2016 we also completed the Wishlist tool. It is a product developed for one of our Clients - HomeAhead and available as a native app for iOS and Android and as an Extension for Chrome. Wishlist is a unique tool allowing to share, rank and discuss properties with the other people. The last year was closed by the big release of Ezisay - survey software tool allowing to capture, track, measure and report the customers’ satisfaction. Our cooperation with Ezisay has started in September, when the new features allowing advanced survey personalization were implemented. There is no greater gratification, than satisfied customers - we know that. And we always want to do the best, be a reliable partner for your business, up-to-date on innovative technology and offer the highest quality customer service. We are so excited that two new reviews have been published on Clutch - one of the most popular directories. "2016 was a very intensive year. As a reason of continuous growth, we moved to the new office. That was our third relocation in the last four years! We have started exploring new markets and signed first contracts with customers and partners from the Middle East and Australia. Full of energy and passion we are looking for new challenges in 2017! 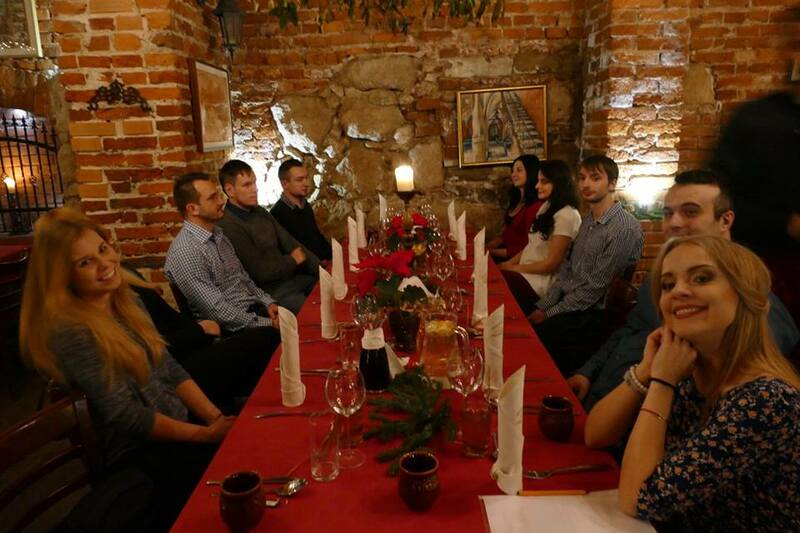 Railwaymen is still growing and in March 2016 we changed a location of our office in Krakow. After months of research and renovation, we finally end up in a brand new venue. Now we are on the 7th floor with a beautiful view on the whole town. Railwaymen is located in the middle of Polish Silicon Valley - Krakow - one of the biggest startup ecosystem in the world and one of the world’s 10 destinations in the IT outsourcing. Obviously, we know that there is no better way than learning by practice, this is why we like to organize workshops for students. This year we decided to organize two workshops as a part of IT event called KrakYourNet. First one was about web apps hacking. The second one was connected with Android. 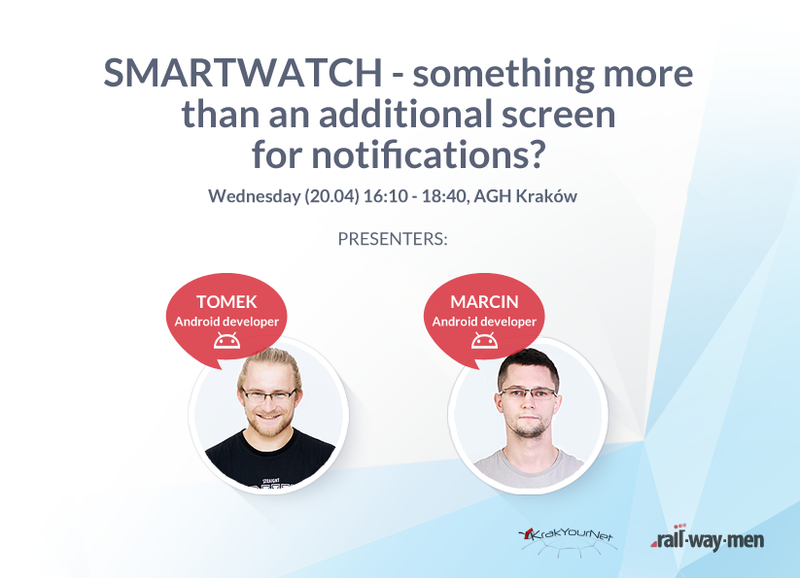 Our developers presented an alternative use of smartwatches. It was based on successfully developed and delivered communication solutions between Android-API-Tizen. The whole presentation you can see on slideshare. 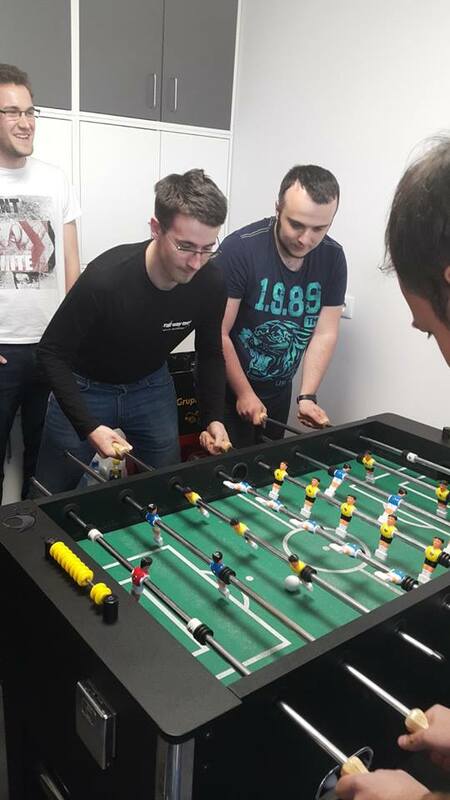 Between working on clients projects and preparing for workshops, our developers still found time to take part and organize our first edition of DevDay. You don’t what is it? This is a special kind of work day when developers do not work on their usual projects and are allowed to work on whatever they like. This way we, as a software house, could get knowledge about how all those trending languages can influence our everyday work. It was a great initiative and you can read more here what we learned together. Furthermore, we also know how important is to participate in training courses, IT meetups and conferences. 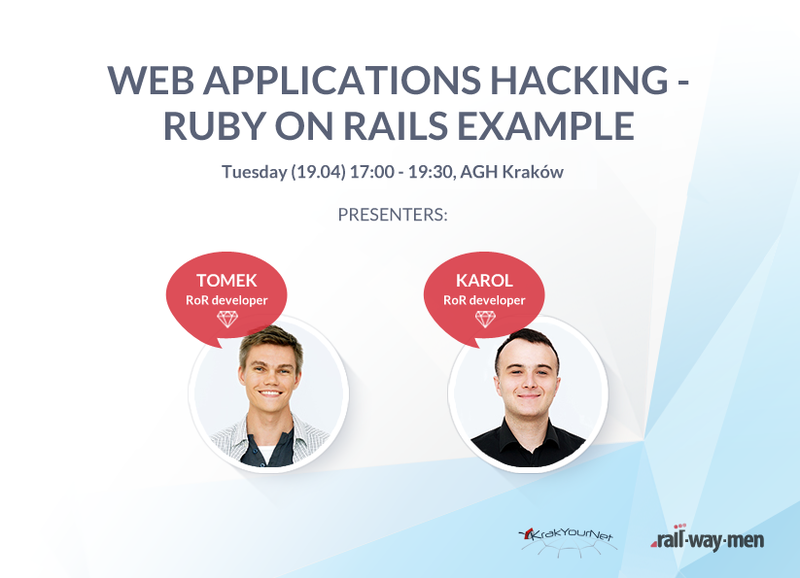 In 2016 there were few popular Ruby on Rails Meetups called KRUG in which we’ve participated. 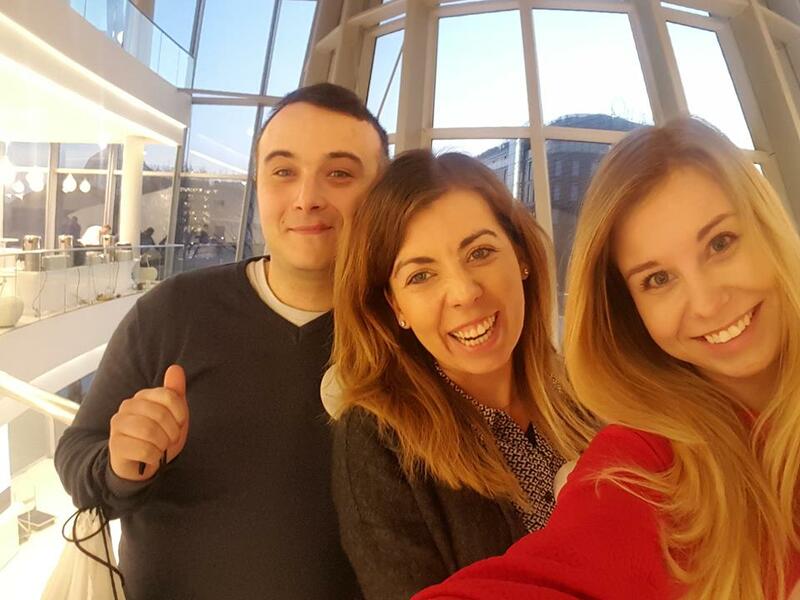 In February there was Mobile Trends Conference, which is the biggest conference on mobile techniques, technology and marketing in Poland. In December together with Railwaymen team, we spent the whole day on interesting workshops and lectures concerning the IT world at Code Europe - the largest Polish programming conference. This year we decided to get involved in Szlachetna Paczka project (The Noble Box Project), because we strongly believe Christmas time is for sharing. The Noble Box Project which now has 15 years and was established in order to provide aid to struggling families during Christmas holidays. Its main premise is the idea of helping wisely. The Noble Box Project is an incentive for people living in non-culpable poverty, which has shown that a change is always possible. Thank you RWM Team! Probably the biggest Railwaymen’s power is the atmosphere! We try to foster an atmosphere of friendship and family. We like working together and also spending time together, so from time to time we organize bonding events with many attractions. It is common sense that happy employees are productive employees, and there is no better way to keep your staff energized and motivated than by organizing a corporate event. The last day of the 2016 years brought us some redesign changes in our office. 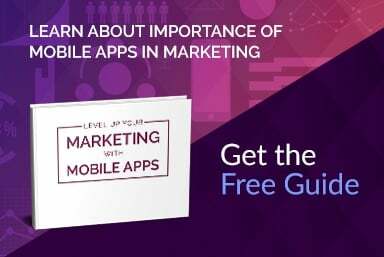 Now there are more colors and graphics referring to what we do and our big passion to web and mobile apps. We totally love it. I’m sure you’ll all agree we’ve had a very interesting year. The tremendous success and accomplishments are thanks to you - our wonderful team members and our amazing clients. Thank you all. 2017 will be terrific as well!